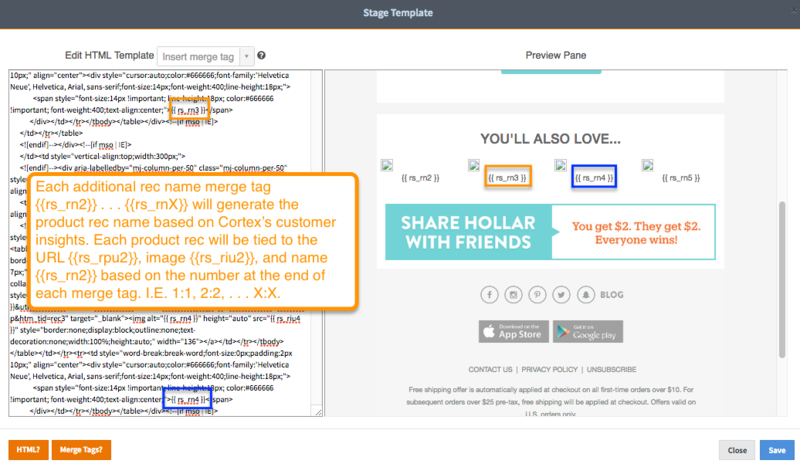 When thinking about product recommendations it’s important to understand that some Cortex stages treat merge tags differently. Below you will find a guide for the Price Drop stage. 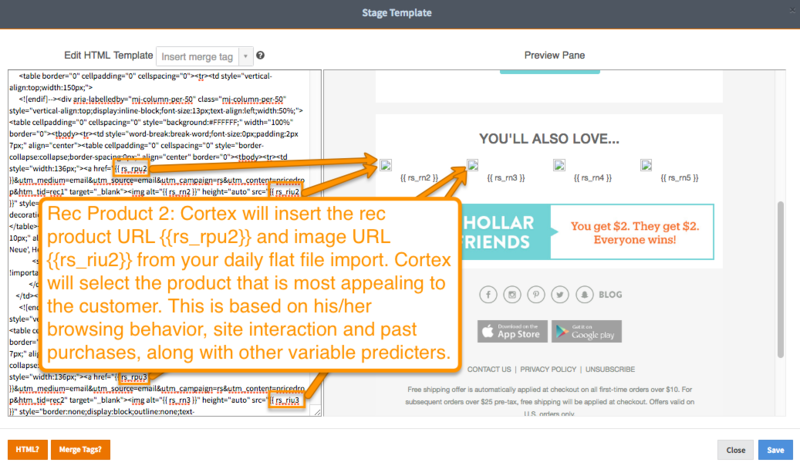 The article discusses how recommendations are generated specifically for this stage. 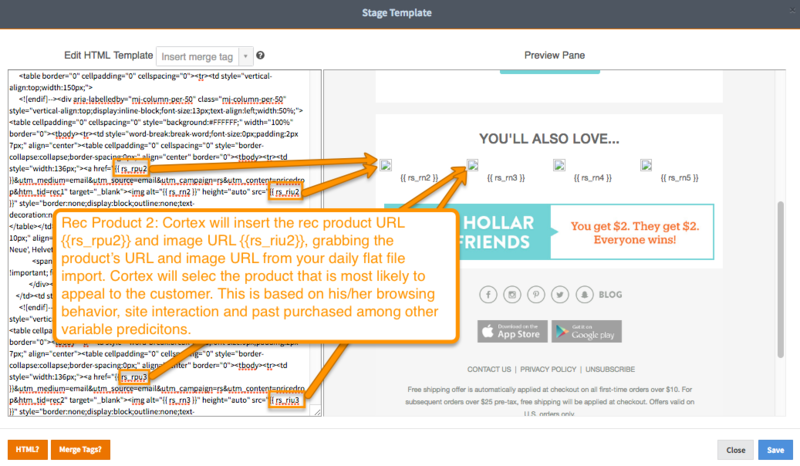 For information on product recommendations for other stages, click here. 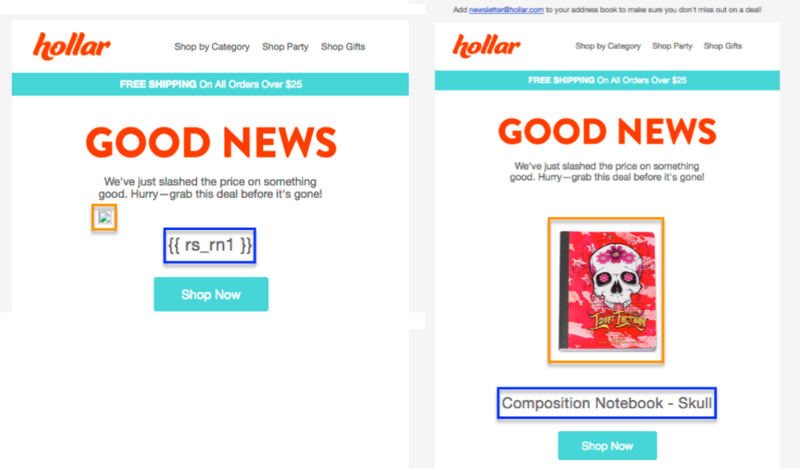 The purpose of this stage is to notify a customer of a price drop of 1% or greater of a particular item. 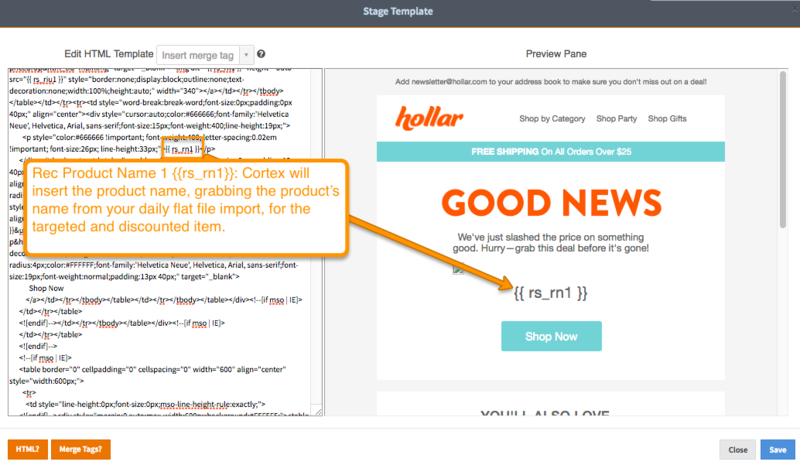 A customer will receive this email if Cortex identifies the item as one that would interest the customer, based on his/her interactions with your brand and other variables, ensuring targeted content. 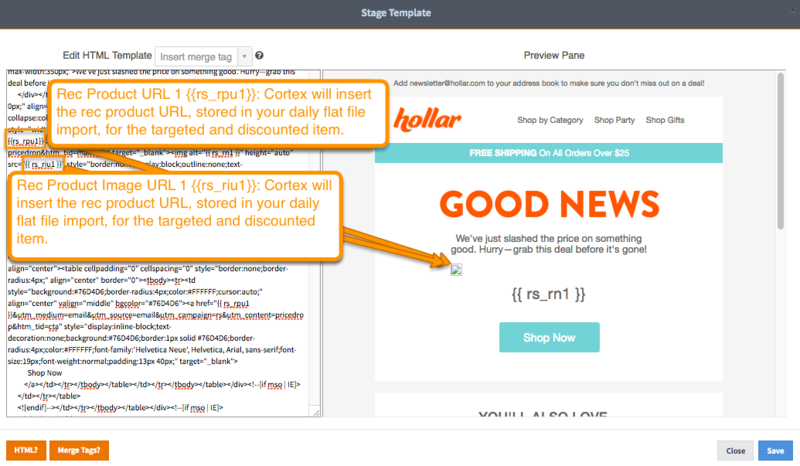 Now, powered by Coretex, your templates are ready to target your customer on his/her individual journey throughout your sales funnel.